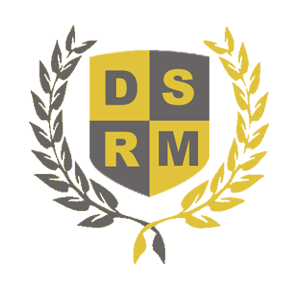 Dean Security And Risk Management have been providing traffic management for 10 years which makes us one of the longest established traffic management companies in the England. Each of our management team individually has 10 years or more experience in the temporary traffic management industry. This means we are able to draw on a wealth of knowledge to ensure that we provide you with a first class service. Our central location makes us the ideal choice for your traffic management needs, as we are able to access all major routes. The company was set up initially to provide temporary traffic management solutions for councils, The Highways Agency and civil engineering contractors, however over the years we have found ever more diverse customers requiring our services. In addition to contracts being carried out on high speed roads including large complex projects, we have also provided temporary traffic management to public utilities, emergency services, film and television companies, small contractors and even householders who are having work carried out on their homes next to moving traffic. No matter how big or small your contract is, our professional and friendly team will be more than happy to help, please contact us to discuss your needs for your next project. 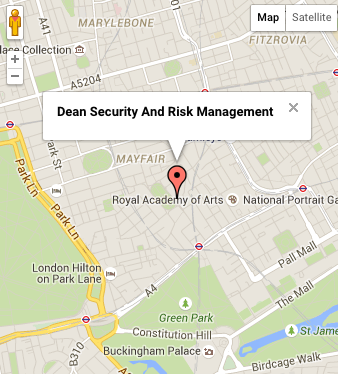 Dean Security And Risk Management Traffic Management prides itself in providing a complete temporary traffic management service, from concept to installation, delivered professionally and to a high standard. Our aim is do to it right first time every time.